Gray lightweight side stripe sweatshirt in heathered fench terry fabric with drawstring hood, zip fastener, front pockets and ribbed trims. Unlined, opaque. Gray lightweight side stripe pants in heathered french terry fabric with side pockets, drawstring waistband and ribbed trims. Unlined, opaque. 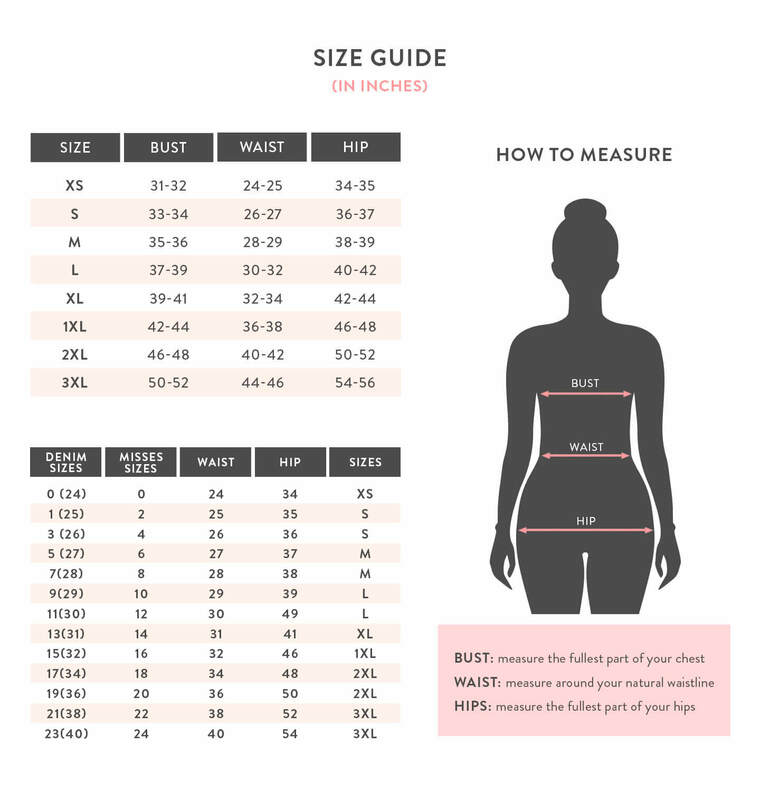 Measurements taken from a size S/M. Model is 5' 8" / 177 cm and wearing a size S/M.